About Us – Alpha Energy, Inc.
Alpha Energy, Inc. is a development stage exploration and production company focused on oil and natural gas. Alpha seeks to acquire existing reserves and oil and gas properties and intends to grow through exploration using new technologies. 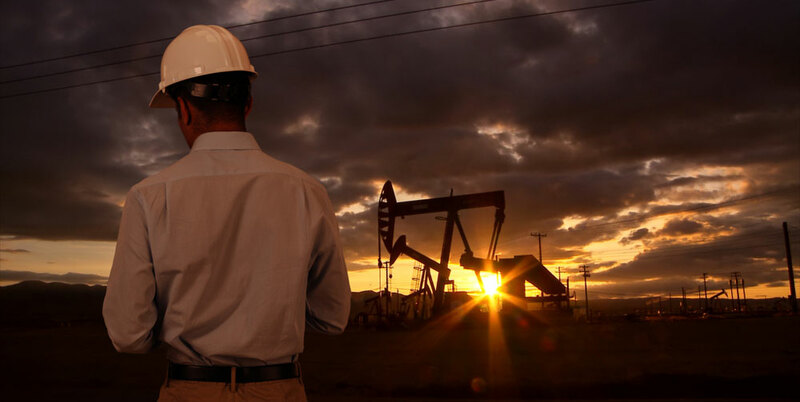 We are a team of seasoned oil and gas industry professionals and asset managers with a strategy to succeed. With our lean operating structure, we are well-positioned to succeed in this competitive market. Alpha utilizes the expertise of our staff to identify drilling prospects and producing properties for acquisitions. We will employ the newest technology in new exploratory drilling, infill drilling and tapping bypass or uphole pay zones in older producing fields. Through detailed geological and engineering analysis on established producing properties with the intent to recomplete existing wellbores and drill new wells, Alpha identifies prospects that have either been overlooked or are not big enough for larger companies. These properties may be acquired with limited capital exposure – but still offer upside drilling or development opportunities. Recent advances in drilling technology allow significant gains from older producing properties. Under the current economic market conditions, oil and gas investments remain attractive to the investment community since properties may be acquired based on current market value, but retain tremendous upside potential when the commodity prices rebound. With the U.S. rapidly becoming the number one energy producer in the world, the momentum of interest in investments in oil and gas will remain strong for many years to come. 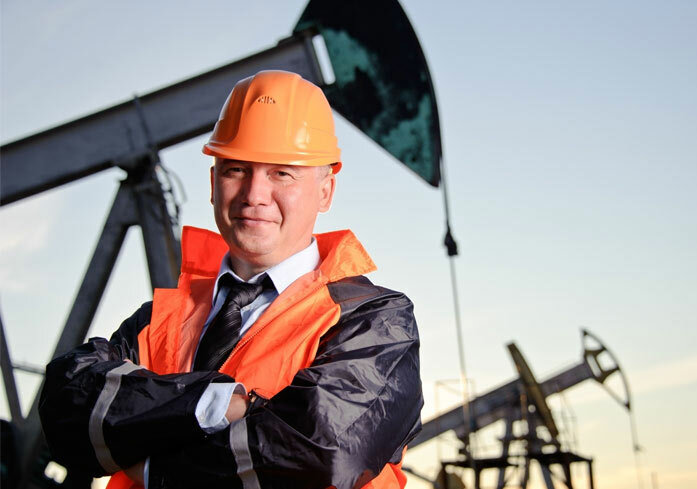 With our team of seasoned oil and gas industry professionals, asset managers and financial advisors, we focus on acquiring Oil and Gas Leases and producing properties with proven, undrilled opportunities. Our lean operating structure well-positions us to succeed in this competitive market. Alpha utilizes the expertise of our staff to identify drilling prospects and producing properties for acquisitions. We will employ the newest technology in new exploratory drilling, infill drilling and tapping bypass or uphole pay zones in older producing fields. Alpha Energy, Inc. was incorporated in the State of Colorado in September of 2013. In preparation for significant growth of the company, Alpha has established a multi-faceted financial investment opportunity which is available to certain qualified investors. Alpha Energy, Inc. is a development stage exploration and production company focused on oil and natural gas. Alpha seeks to acquire existing reserves and oil and gas properties and to grow its reserves and production through predictable, repeatable success. Our current focus is on areas in Oklahoma. Alpha also intends to grow through exploration using new technologies to reliably locate hydrocarbon deposits. Alpha has exploration projects in the Granite Wash of New Mexico and Texas. © Copyrights 2019 Alpha Energy, Inc.